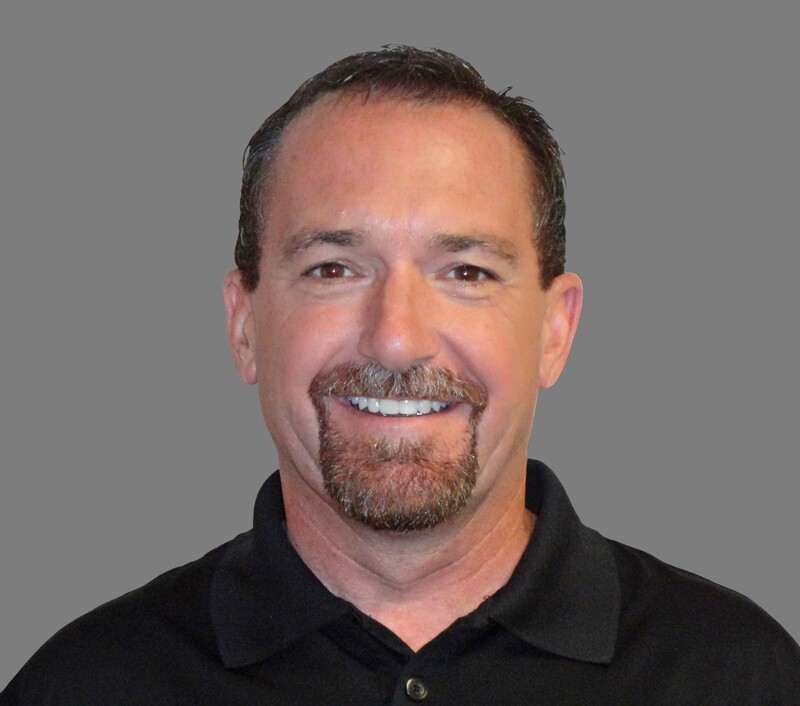 Meet Emerging Leader, Scott Taylor! 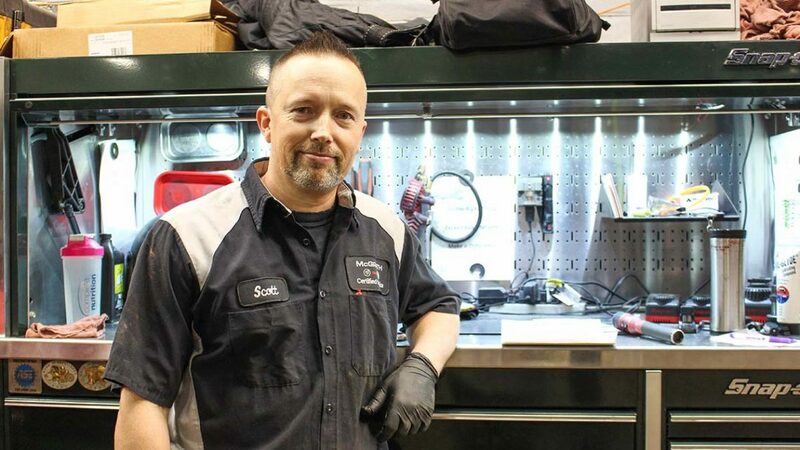 Scott is a mechanic at McGrath Buick GMC Cadillac and has been with McGrath for 10 years! Scott grew up in Marion and graduated from Linn Mar High School in 1991. He played for his high school basketball team, AAU basketball, and wherever else he could get on the court and play ball. He still plays occasionally at his church with some local college kids (that are half his age!). He became interested in cars at a very young age. Growing up his dad was always fixing things and working on hot rod cars. He had no idea that someday he would be fixing cars for a living. In 1999 he met Mary, his wife, and was married in 2006. They have three kids, Spencer, Michael, and Mandy, and a dog named Yoda! When Scott isn’t working he enjoys spending time with family and friends. They like to go off roading in their Jeeps, camping, cooking together, working out, pistol and rifle shooting, and pretty much anything they can do outside and enjoy life together. Scott wanted to become an Emerging Leader because he wanted to become the best person he could be! It’s his goal to share some of the things that he learns with people around him to help them grow as well. He also hopes to return to a position of leadership someday. He believes it should be everyone’s goal to be the best that they can be in life. One piece of advice that Scott applies to his every day life is something he heard Pat McGrath say years ago. That something was, “If you’re not getting better, you’re getting worse.” Scott says it’s easy to achieve a goal one time, do it again, and keep doing it. You have to keep working at it and never stop. Nothing stays the same, you’re getting better or you’re getting worse. Scott would like to Troy Wirtner in the next Emerging Leader program.